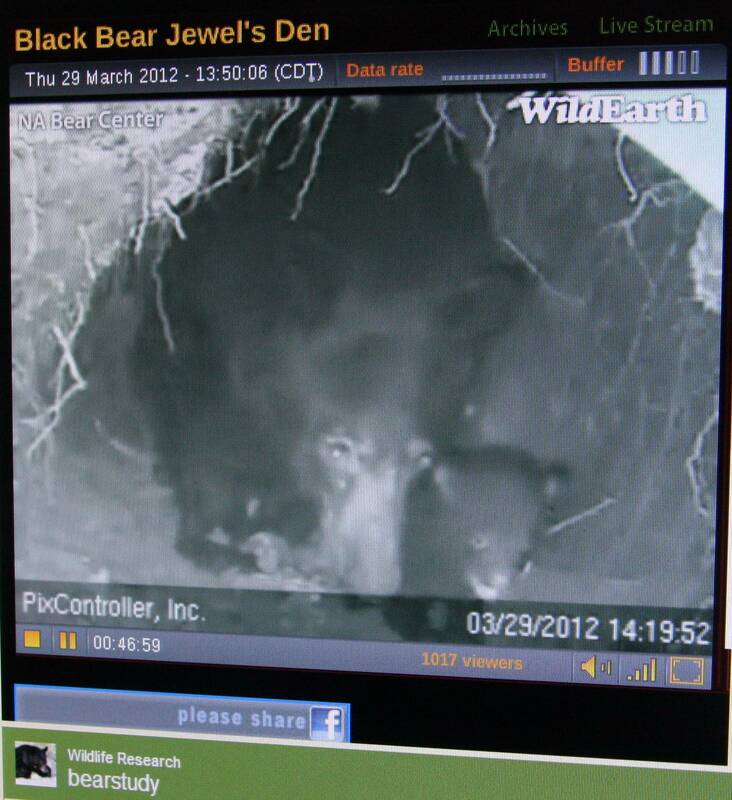 For some reason the consideration of bears in our community went right over my head this month, April 2013. I put out bird food and concentrated on keeping our new cat, Little Dog, away from the birds which entertained her through our porch window. My neglect was punished. When I woke up yesterday morning I noticed the bird feeder laying on the ground, empty, and the stand bent over. BEAR. Yes, the first bear of the year. My husband Monte checked to see if there were any pawprints in the mud, but he didn’t detect any. But I know to bring the bird feeder in each night if I plan on feeding the birds. Friendly gestures to wild animals can reduce the creature’s natural fear of humans, thereby contributing to their demise. Although friendly gestures may not have been made to M13, the only known brown bear living in the Switzerland wilds, easy food access in inhabited areas reduced his fear of the human species to the point that he was following people during the day. He also sought food in inhabited areas, including a schoolyard. Picture this: You’re in deep in a heavily wooded forest campground in Canada’s backcountry. You find it necessary to use the outhouse, and can’t resist leaving the door open to admire the view while taking care of your business—after all, you are super isolated. Not according to Gord Shurvell, 65, of Winnipeg, Canada. The story was reported on the Canadian Broadcasting Company station out of Kingston, Canada and in a May 24, 2012, newspaper report (while my husband and I were in Heuvelton, New York, near the St. Lawrence River). 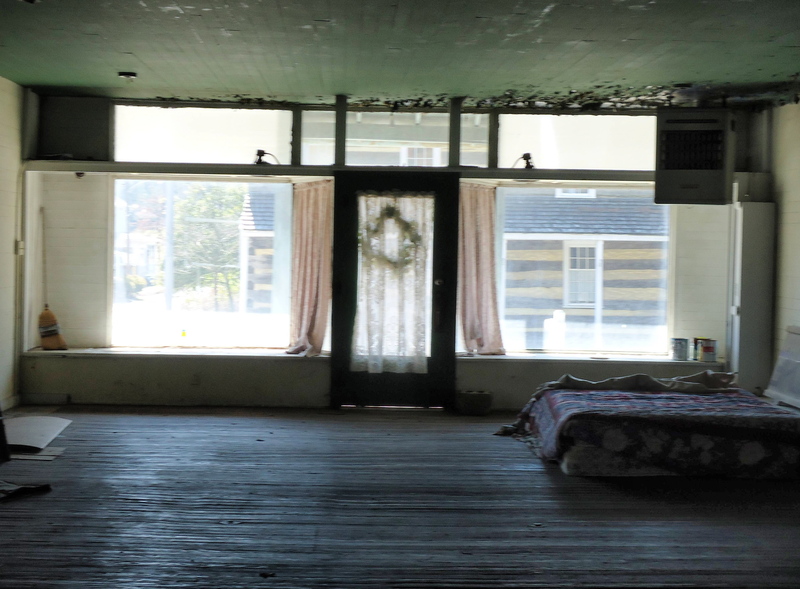 The hulking beast got ahold of the retired train conductor’s neck and dragged him from the outhouse for about 50 feet, while he screamed for his life. His camping buddy, Daniel Alexander, heard his cries, came running to the rescue armed with a rifle, and shot the bear in the head, killing it. Southwestern Pennsylvania has a hidden jewel. 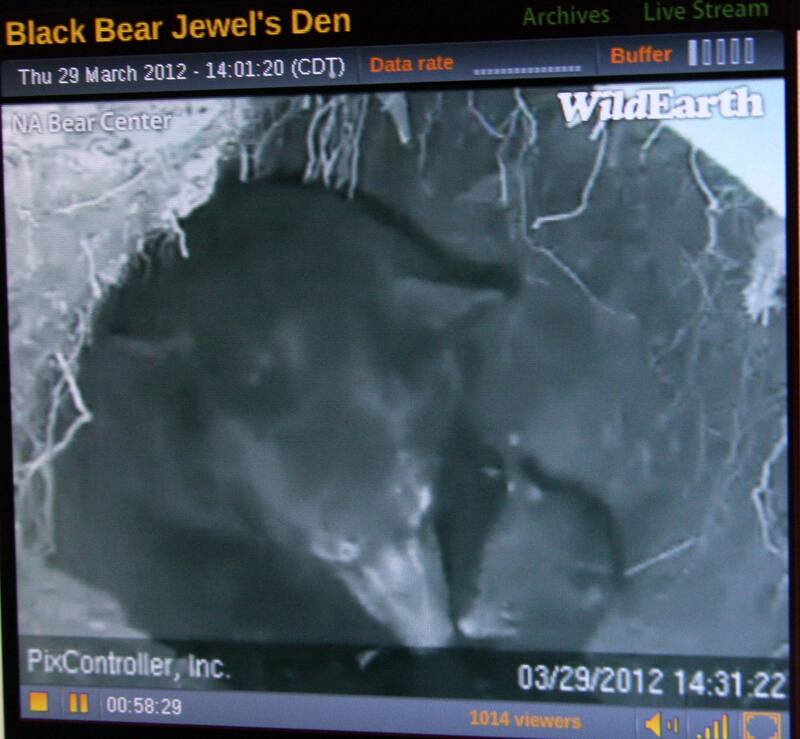 An Export (PA)-based company, PixController, Inc., placed a web-cam inside the den of a wild female black bear in Ely, Minnesota. 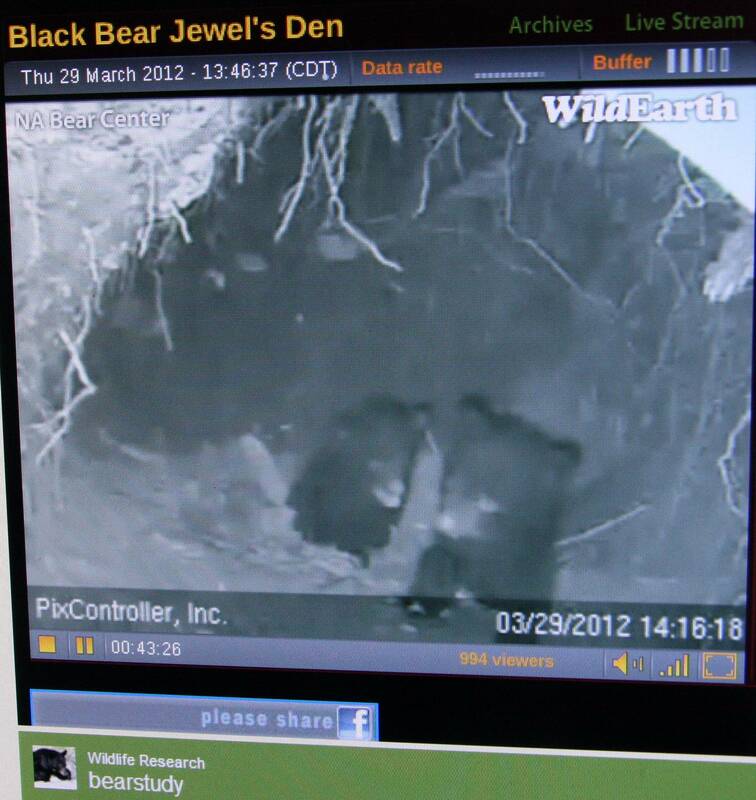 It documents mama bear Jewel and her two cubs, born January 22, 2012. They can be viewed live on the Internet at www.bear.org , a site well worth a visit—I had the video streaming on my computer while working March 27th, and it was quite a distraction. Naturally, I took several photographs while watching. One illustration comes from the The Journal of Captain Robert Cholmley^s Batman. The Captain was part of a Braddock’s Trail expedition. The year is not identified here. Wedensday June the 4th. We halted by the River Lorel [Laurel Hill Creek] and after Receiving Provisions and Couking a party went to work and a Covering party Along with them to guarde them. This day our Hunter went a Shouting [shooting] and Brought home a Bear and killed a Wolf and followed a Panter Better then 6 miles but did not get him.